Fox Theatre Renovates HVAC System - McKenney's Inc. 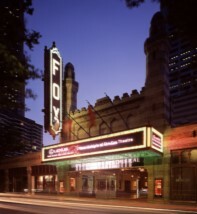 The historic Fox Theatre, located on Peachtree Street in the heart of Atlanta, Georgia, hosts more than 300 performances a year. This beloved local venue, opened in 1929, is listed as a National Landmark Building and is on the National Historic Register. 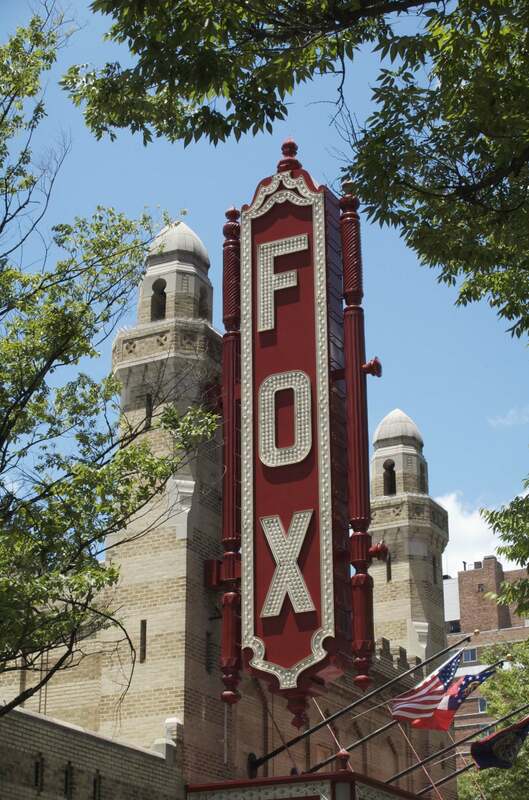 In February of 2010, the Fox Theatre began extensive renovations which included substantial changes to the HVAC systems. The planned HVAC system upgrades included renovating the original 300-ton air handling unit and the 1946 chiller, adding a new chiller system with cooling tower and pumps, and replacing three additional air handling units. The project, as with most occupied historic buildings, provided many unique challenges for the project team. For instance, all work had to be completed without disrupting the theatre’s planned schedule of events. The team was also tasked with minimizing any potential damage to the historic structure’s original systems and finishes. Engineering firm Leppard, Johnson & Associates, along with Fox Theatre management, chose McKenney’s to perform the HVAC system upgrades. Utilizing their extensive experience with both the old systems to be renovated and new systems proposed, McKenney’s was able to support the project team by tailoring the installation of the designed system to minimize both system downtime and disturbance of the existing architecture. For instance, early in construction McKenney’s identified a different way to install much of the new pipe, which allowed the existing system to stay in place longer and reduced the amount of time required to perform the swap from old to new. Additionally, the team discovered they could install the new main air handling unit by routing it through the ceiling outside of the theatre’s Egyptian Ballroom rather than through the building’s north wall, which would have been costly to match and reinstall. The McKenney’s team also showed a unique resilience in the face of new challenges, which occur frequently whenever complex projects are performed on historical buildings. When two of the new fans were too large to fit into the building through any interior openings, in lieu of installing multiple smaller fans the team found a route for one of the fans through an existing exterior louver. They broke down the other fan and installed it in sections in the building attic. 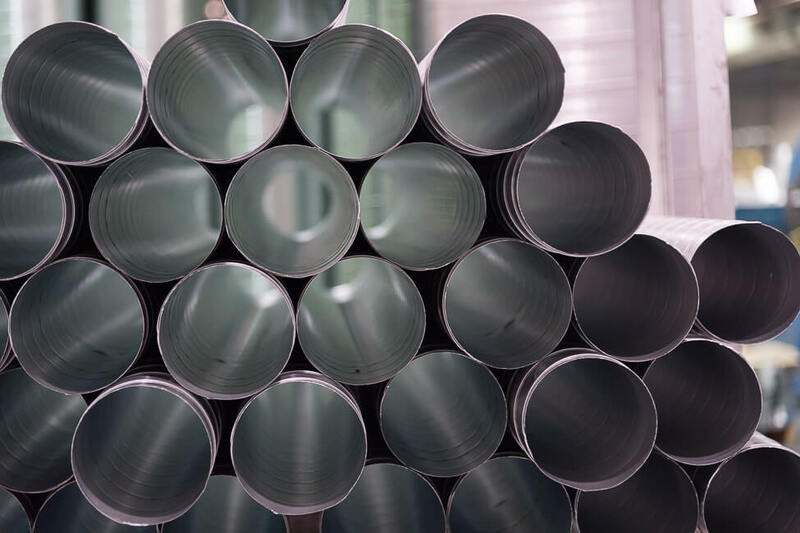 When it was discovered that a planned route through an existing shaft would be too much of a fire hazard if welded steel pipe was used, McKenney’s turned to CPVC which could be installed with minimal risk to the building. 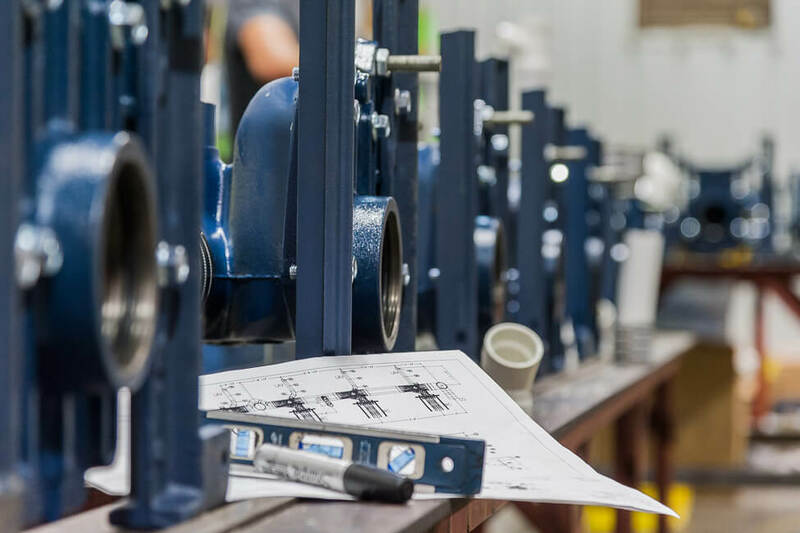 McKenney’s desire to find the best solution led them to find alternative methods, resulting in a project finished on time with zero change orders. Today, the historic Fox Theatre maintains her elegant, authentic appearance with an added benefit: renovated HVAC systems that significantly improve patron comfort.